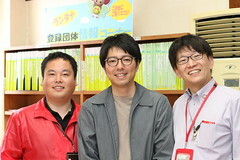 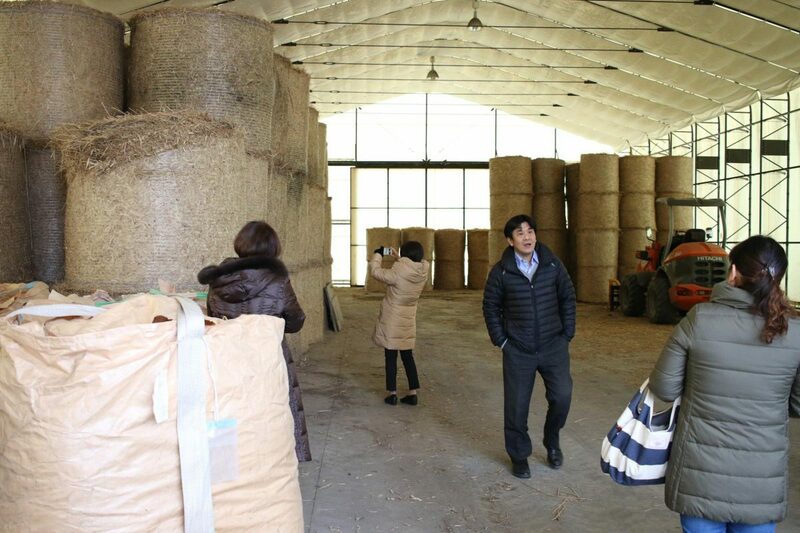 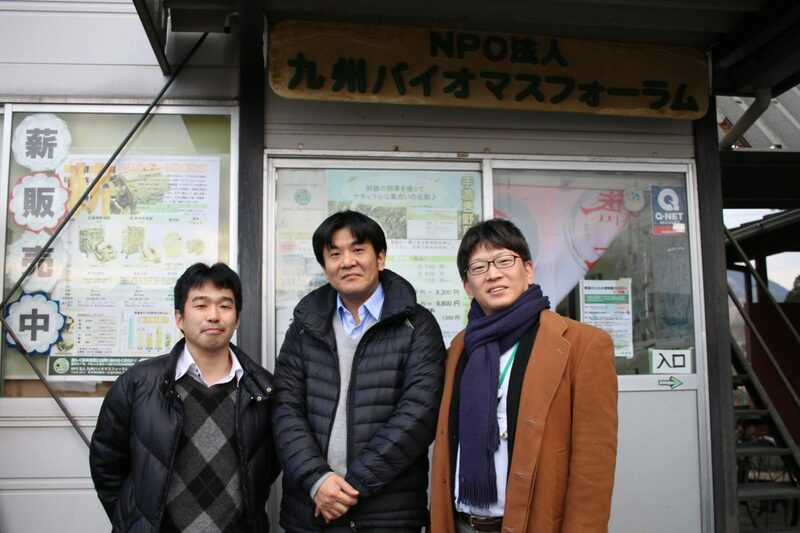 January 10, we visited the visit to NPO Kyushu Biomass Forum in Aso, Kumamoto Prefecture. 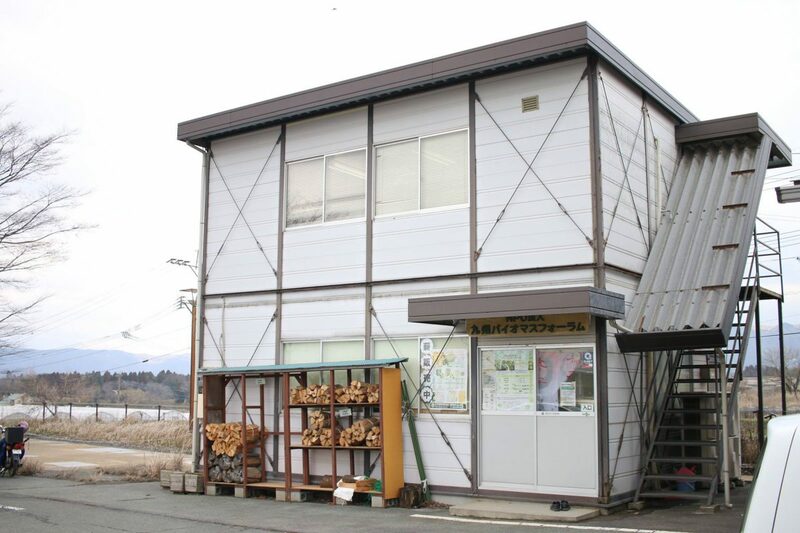 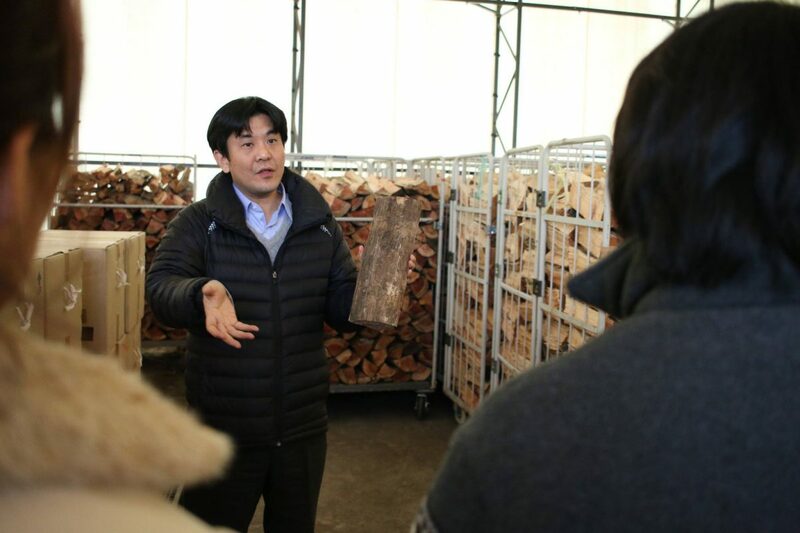 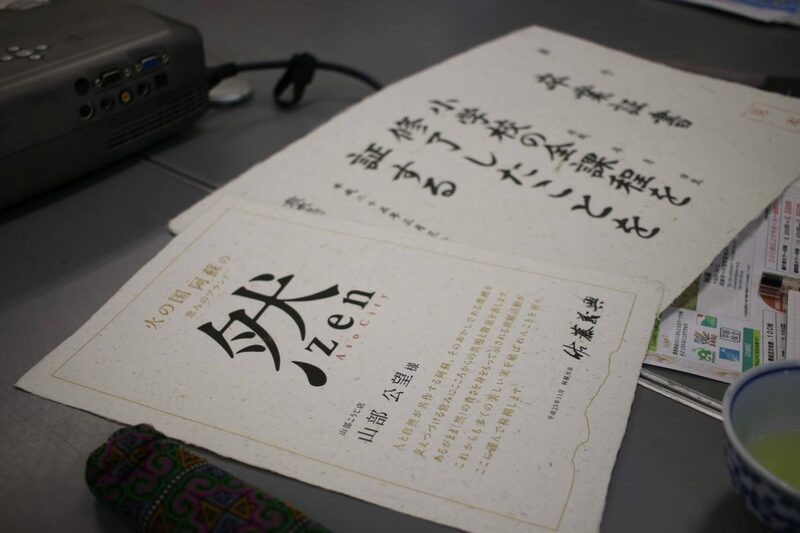 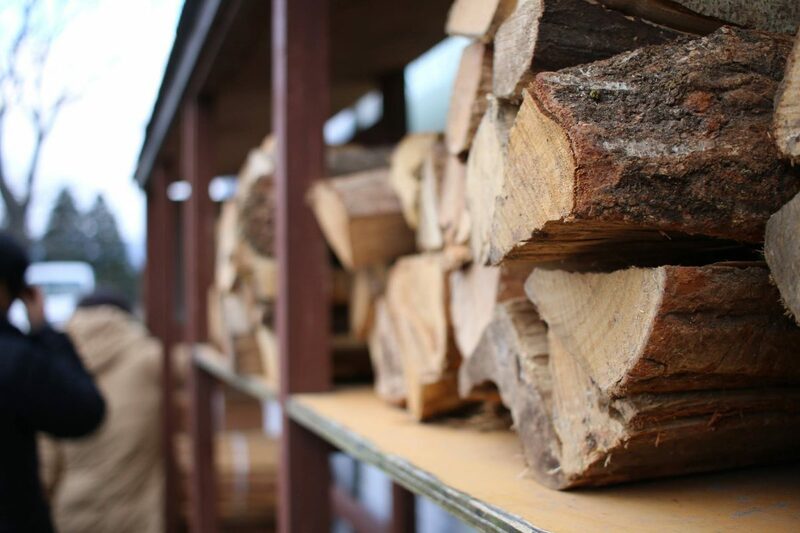 The Kyushu Biomass Forum is conducting a project to utilize thinned wood firewood as a stove and to utilize Japanese silver grass as a raw material for paper. 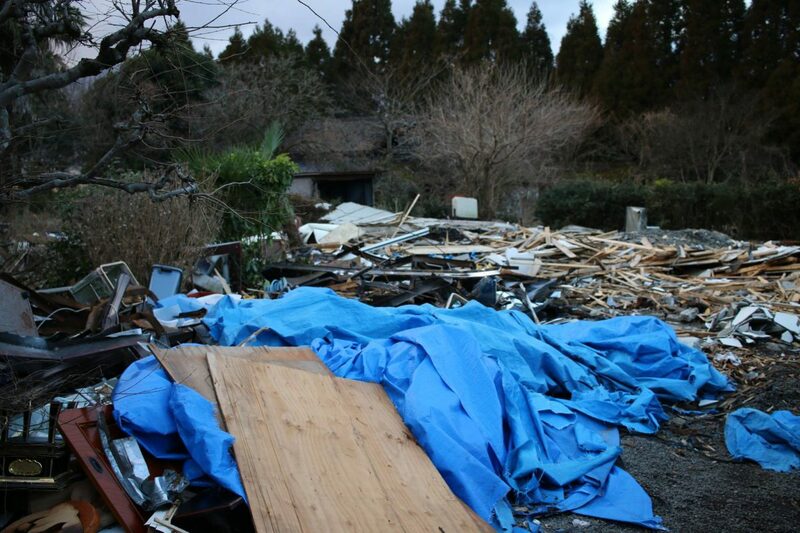 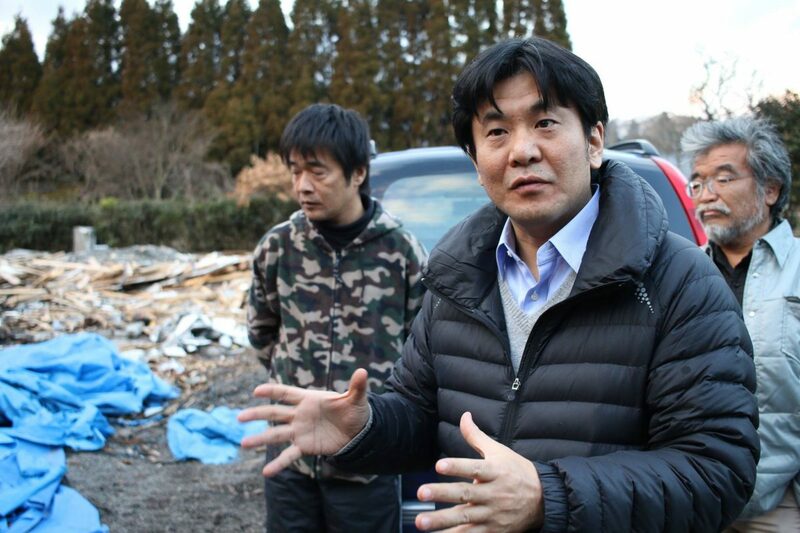 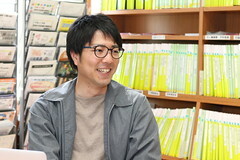 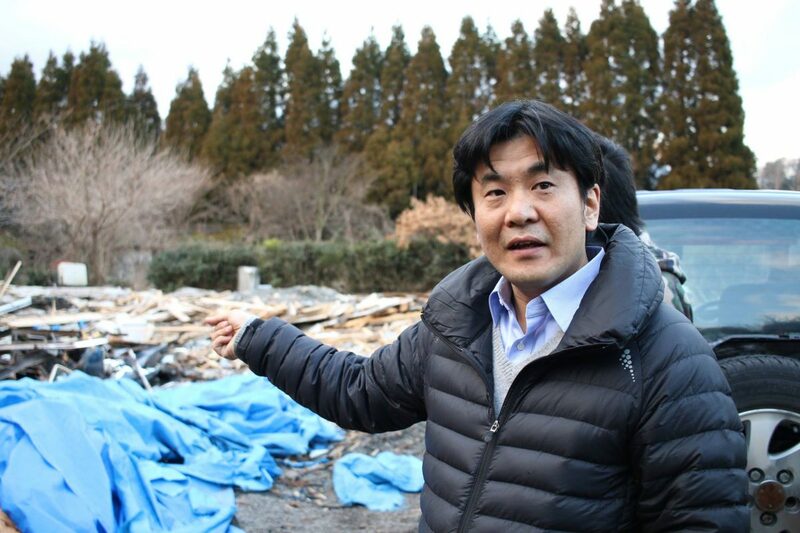 Furthermore, Mr. Nakabou and others, who are involved in the dismantling of houses collapsed in the Aso earthquake, taught us about the current state of the disaster area and the current state of the volunteer. 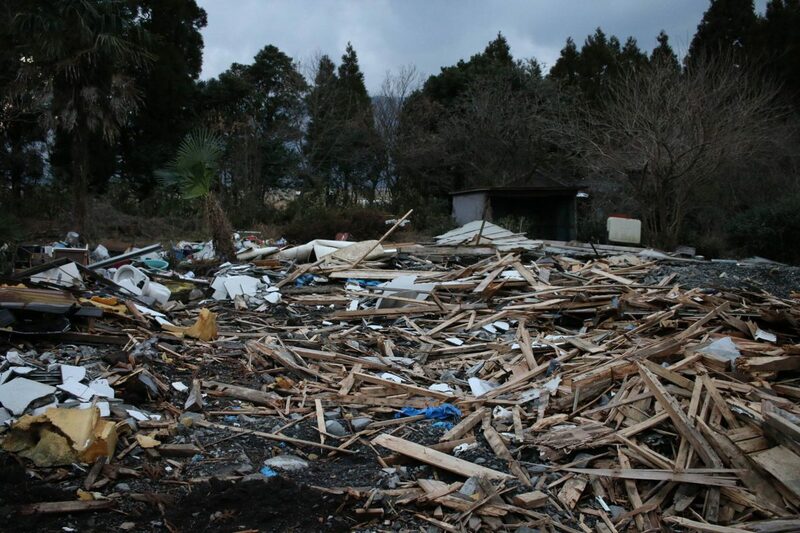 Currently they are looking for sleeping bags for volunteers.